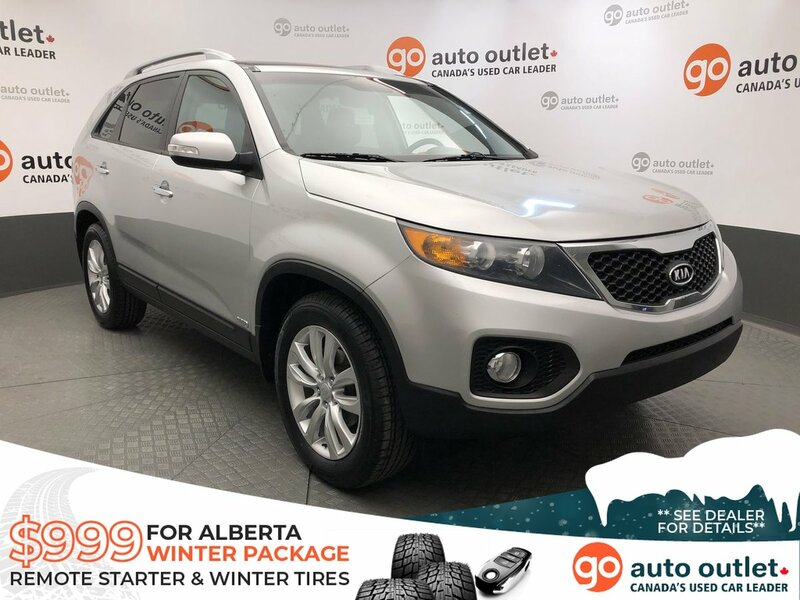 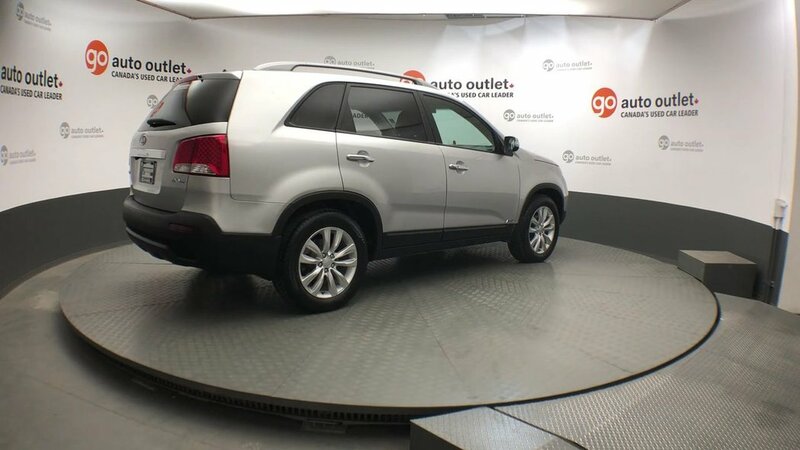 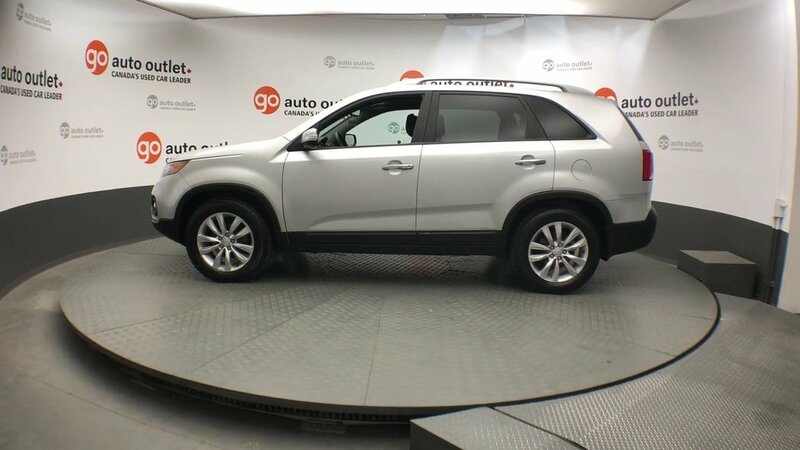 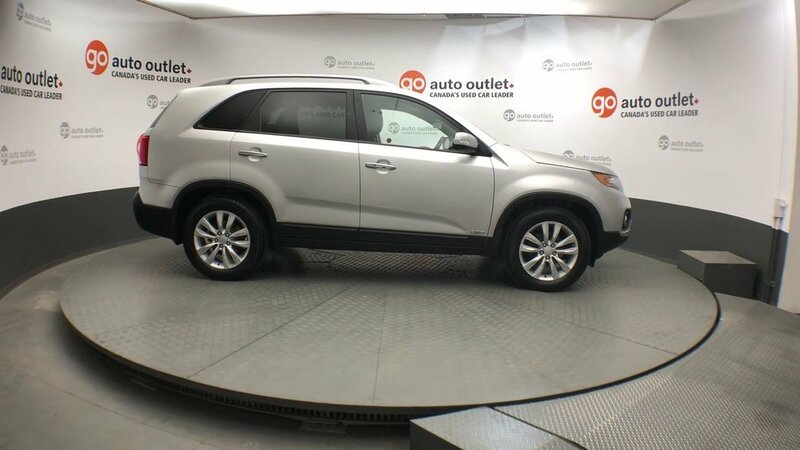 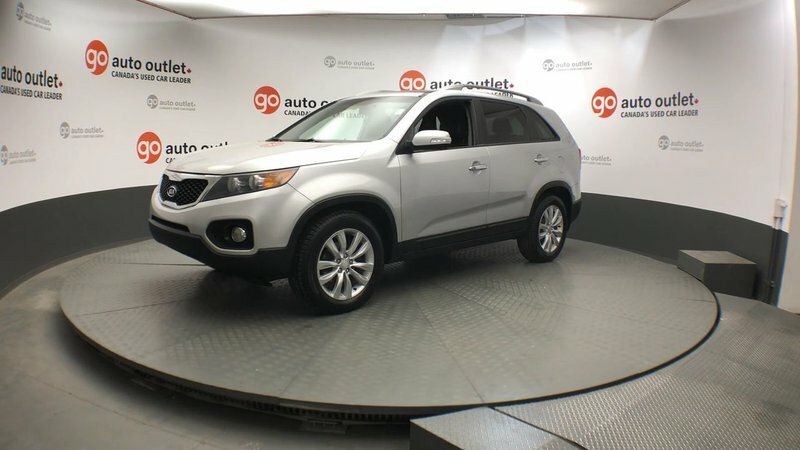 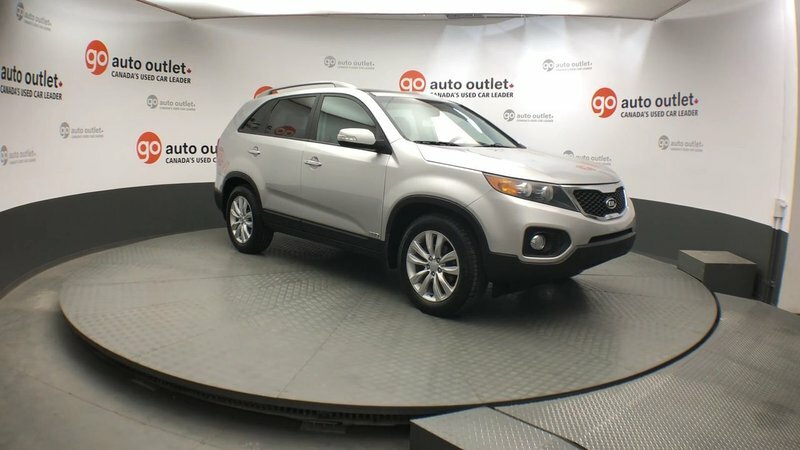 Meet our fabulous looking 2011 Kia Sorento EX AWD in Bright Silver Metallic! 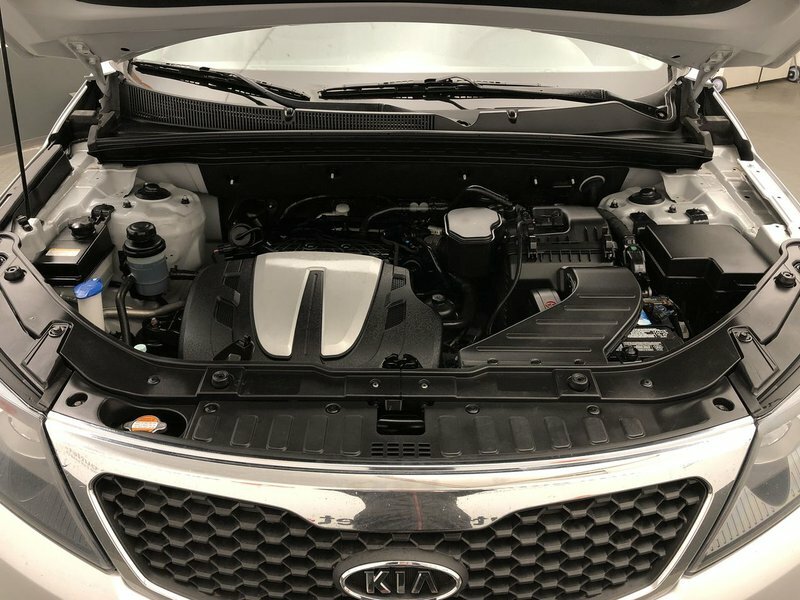 Powered by a 3.5 Litre V6 that provides sufficient power and is paired with a smooth-shifting 6 Speed Automatic transmission. 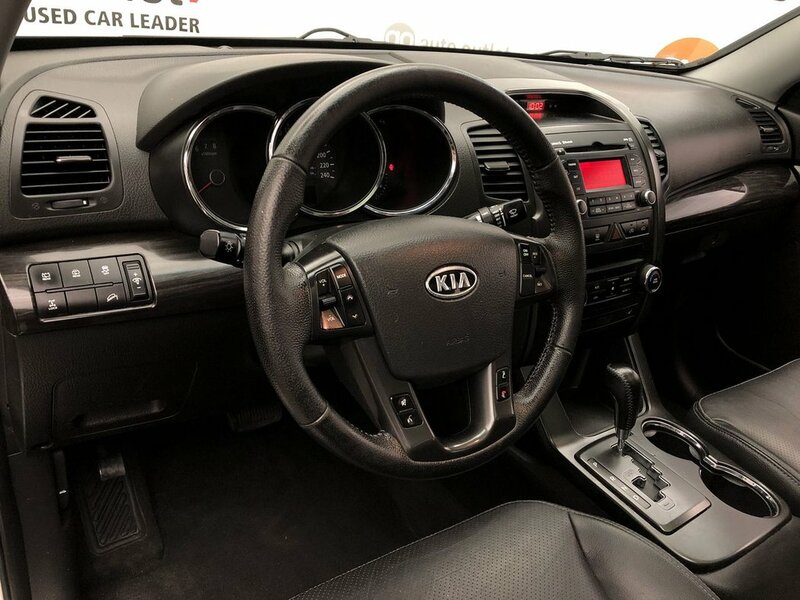 This team offers plenty of punch for both city traffic and fast highway cruising. 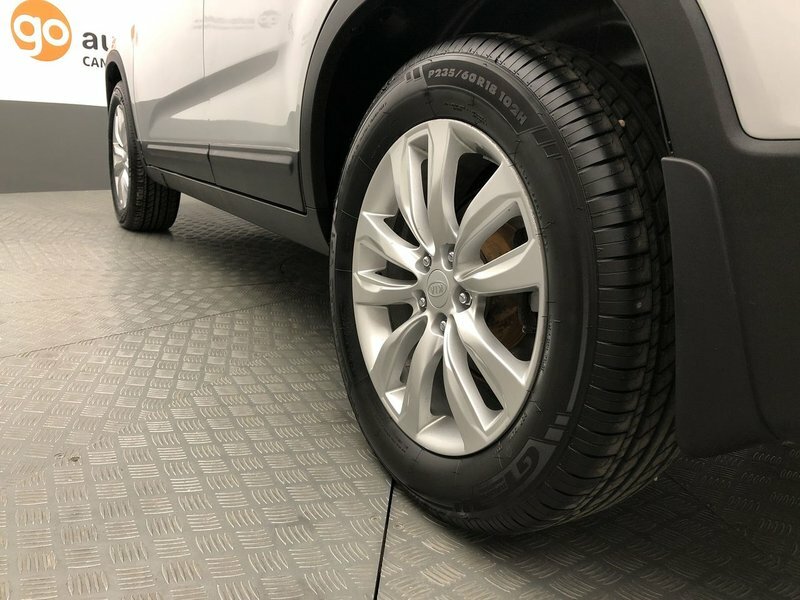 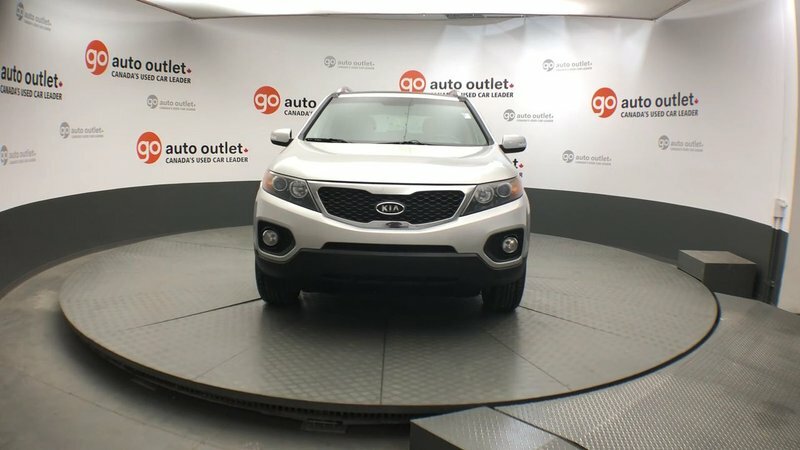 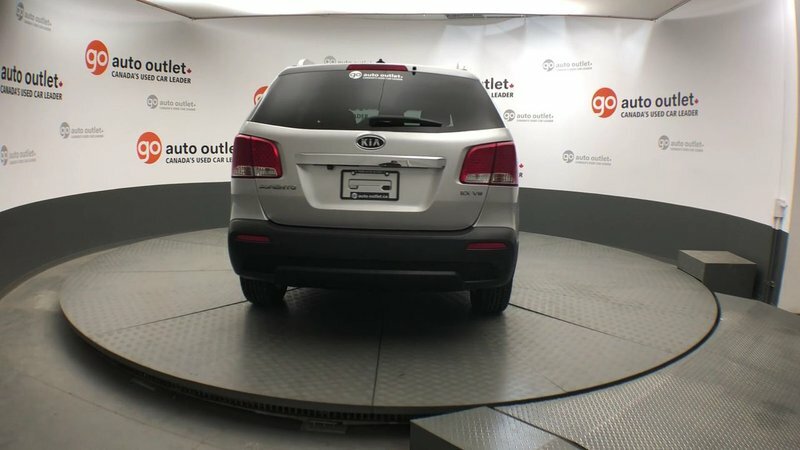 This All Wheel Drive Sorento will return an estimated 9.0L/100km on the open road! 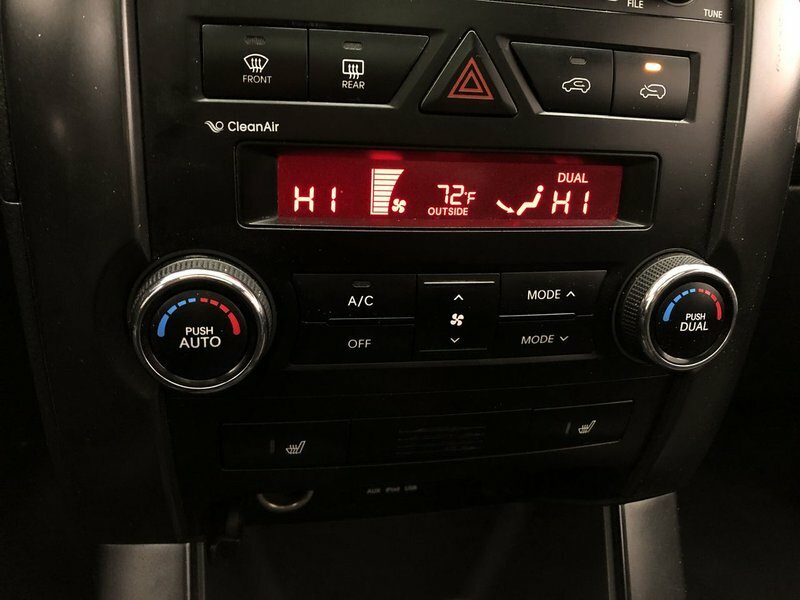 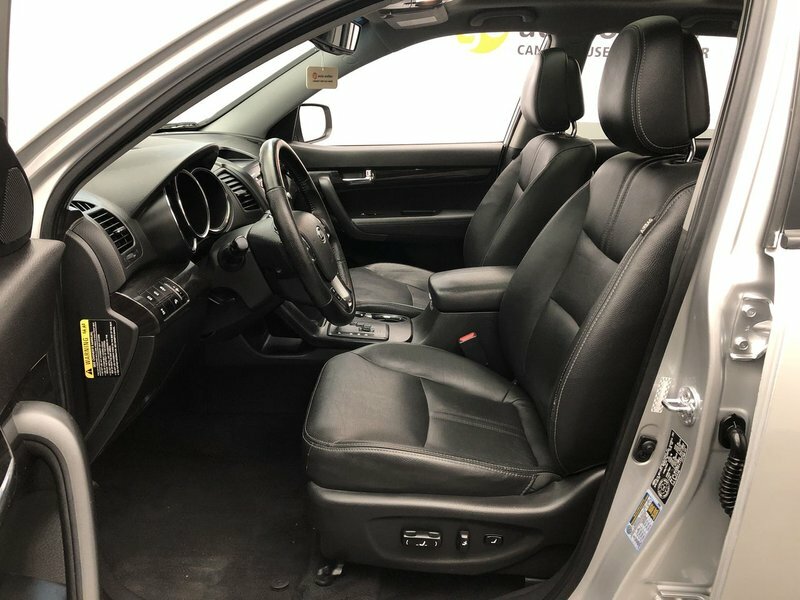 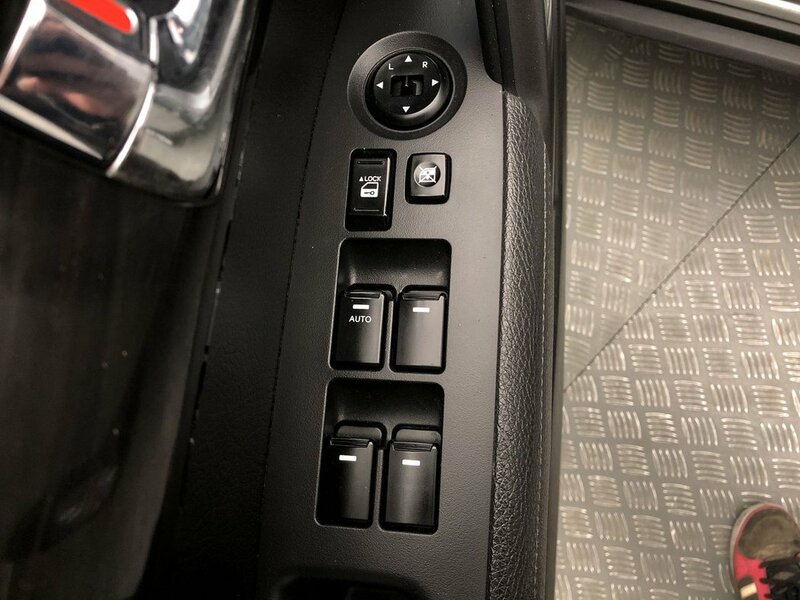 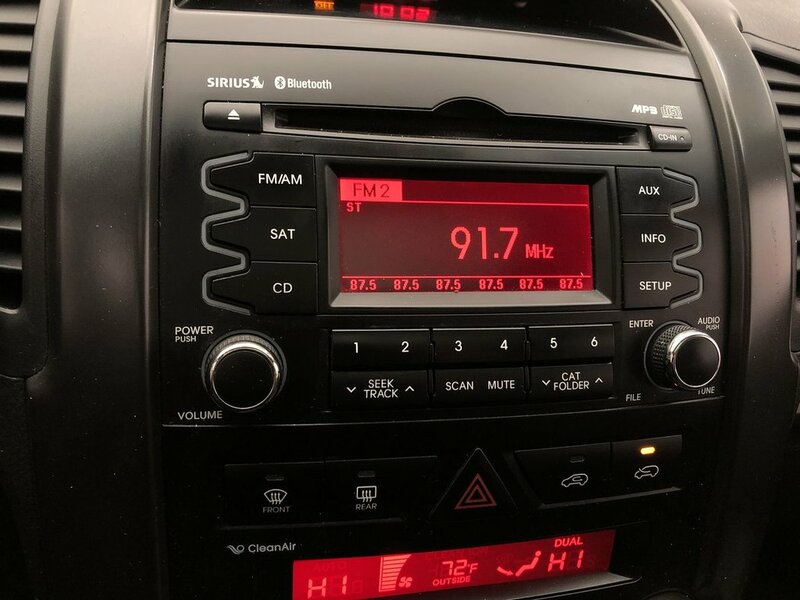 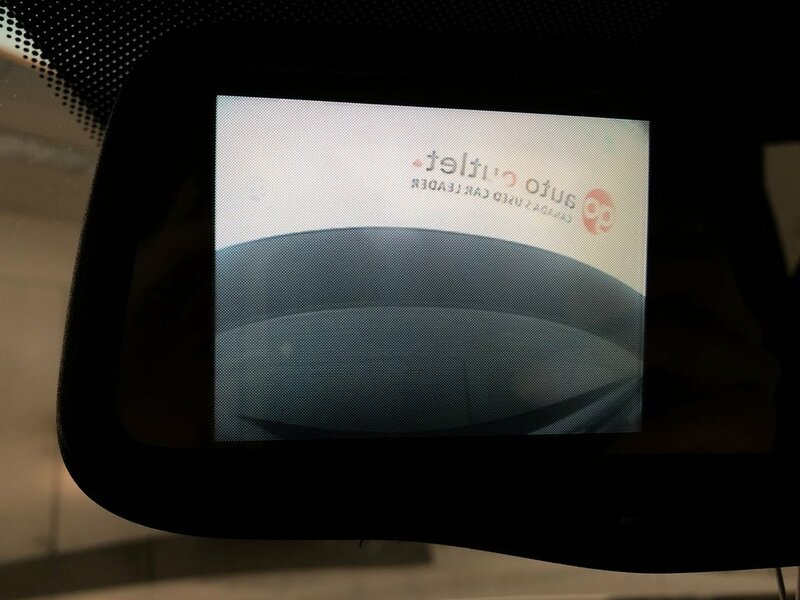 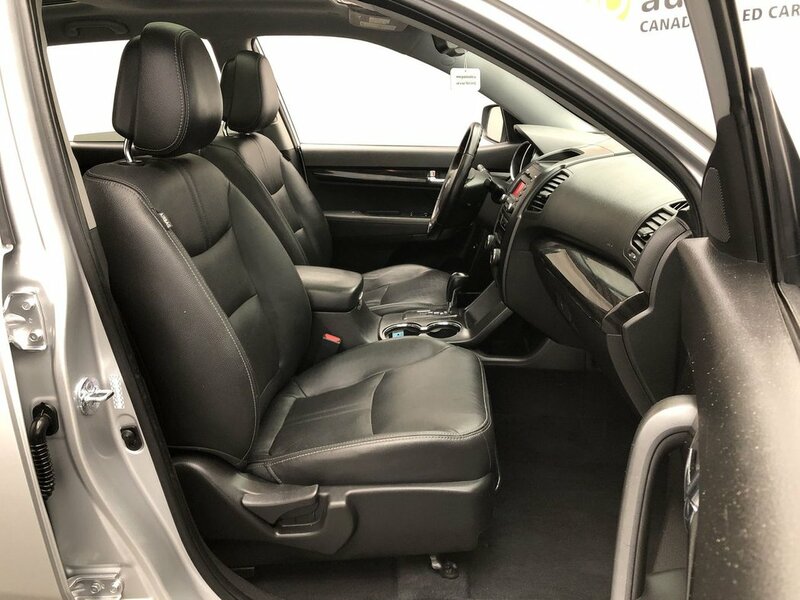 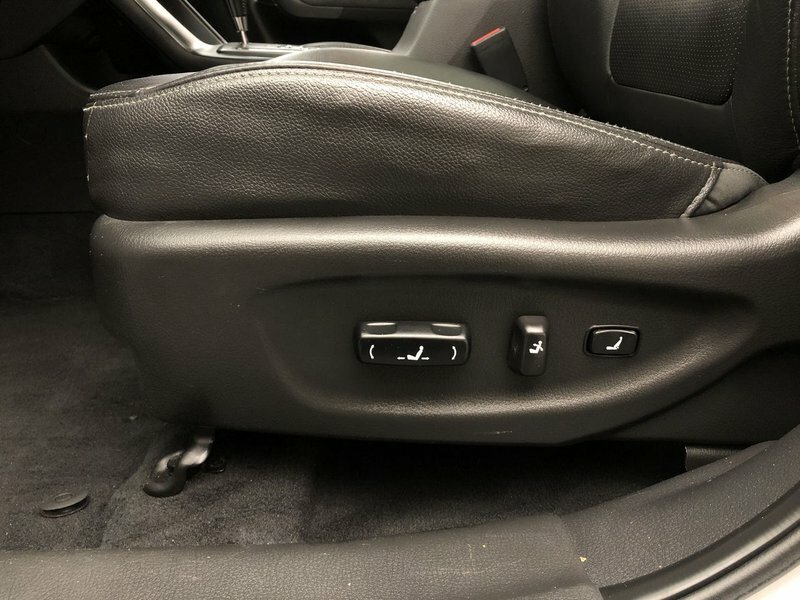 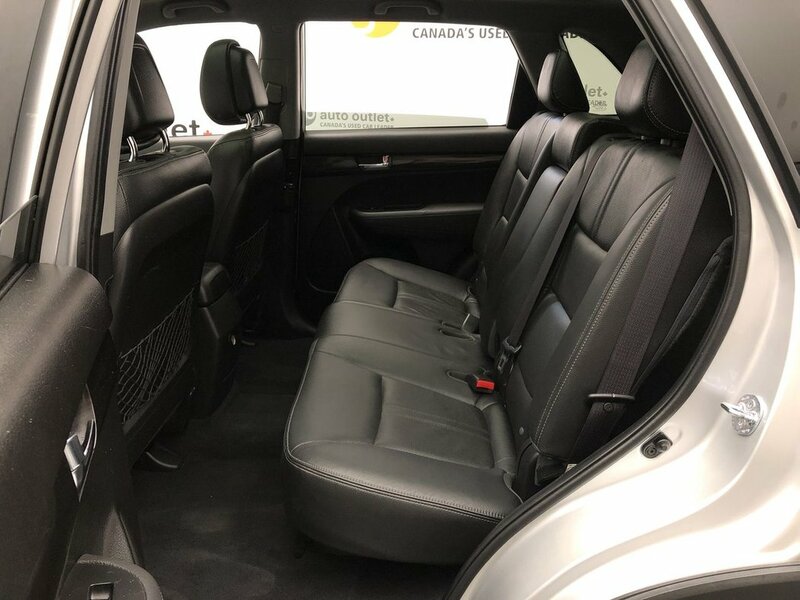 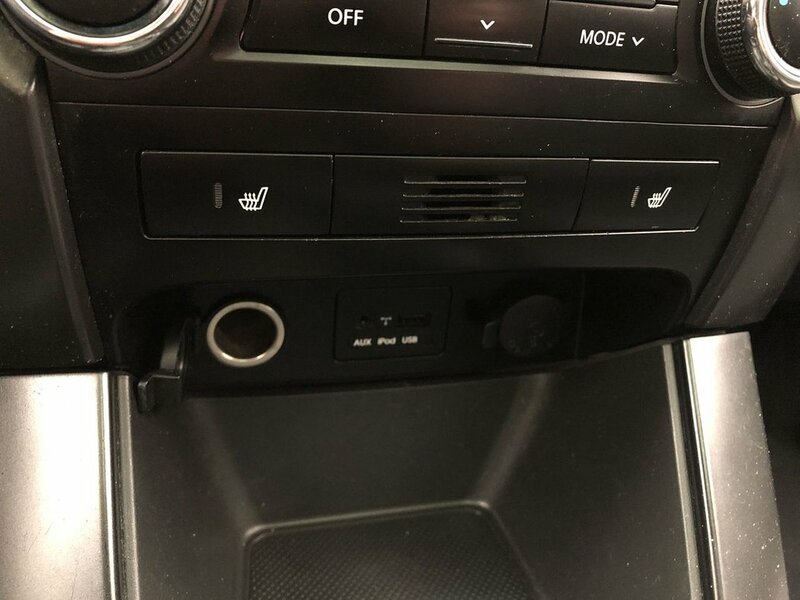 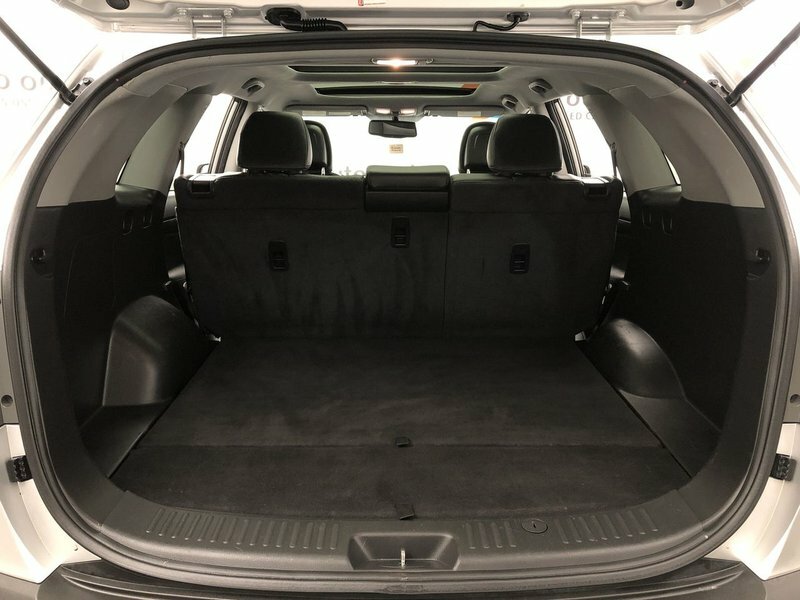 Take a look inside our EX, and you'll notice the stunning cabin is beautifully crafted with a dual sunroof, leather seating, heated front seats, a third-row split-folding seat, power accessories, a trip computer, a backup camera, and more!